In general non-humanoid monsters are stronger than a comparable human of the same size but less dextrous, their strength bonus is determined by the strength of the appendage they use to cause you damage, not their general strength. 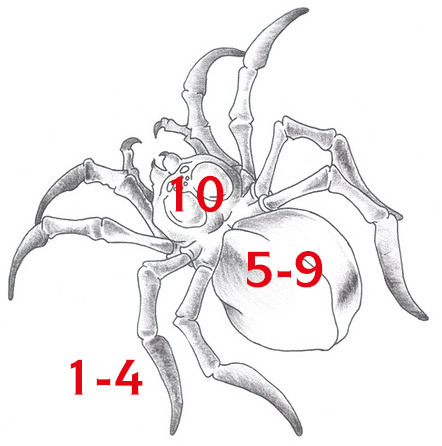 Thus the strength of a creature that bites will be the strength of their jaws so that for example a spider could easily have 3+ strength as their jaws are designed for piercing, their dexterity though is based on their general movement so the same spider could also be very fast. Monster's defence is also based upon how much you don't want to be hit by them, abilities that make them dangerous also increases their defence, this is partially equivalent to skill level going up for a character making them harder to hit as they deal more damage at high skill levels. Special abilities such as poison means you tend to stay well away. Ranged defence also gains from special skills such as flying, unnatural speed or simply the way they move. Creatures with a weapon do not get a parry dfence, only a dodge. Each level of magic resistance grants immunity to certain levels of spells and prayers and a reduction in damage from physical weapons for each hit. Sufficiently large (powerful) creatures may ignore resistance. Many creatures will have a special attack, creatures with bites such as spiders and centipeeds will bite through the cracks in your armour, they may not be intelligent but they are used to biting other animals where their scales have gaps. They effectively have the feat Slippery Steel. Large creatures may do an overbearing check without realising it in addition to their weapon roll. If a giant hits with a club then the character struck is probably flying across the room. Monsters gain bonuses to their attacks not for being highly trained, as they are not practiced in weapon melee (though some will be better than others), but for speed, flight, reach and viciousness. Natural weapons attack against a characters dodge defence not their parry. Monsters using natural attacks cannot use parry as a skill and also suffer a negative for having to close the distance. Seriously large monsters with weapons may attack vs dodge, you don't parry a tree trunk. A breath weapon is a spitting cobra or hell hound flame breath,one that needs a ranged attack, not a dragon ('cause they don't exist). The damage strength bonus used by monsters will be related to the strength of the attacking part, thus for bites it is the strength of the jaws which is probably greater than their normal strength. 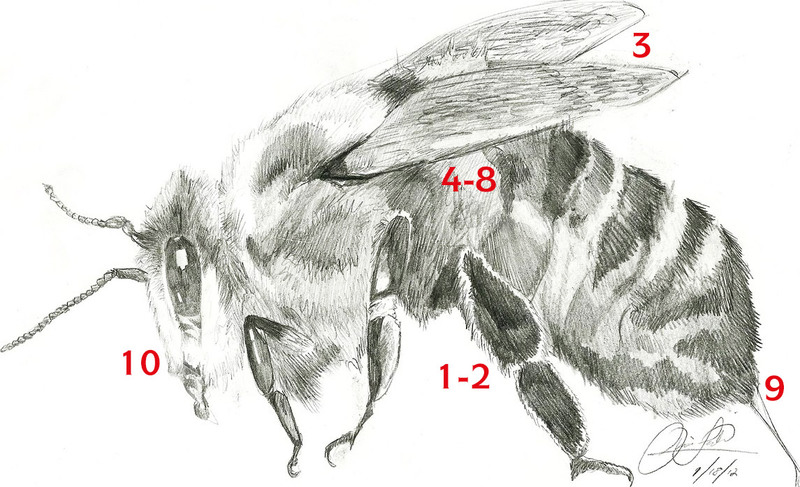 Monsters that naturally strike twice or more may gain +3 to hit by forfeiting an attack (similar to an extra action). Monsters only have wound points but these are treated as stamina for combat (they do not take negatives when they lose them). At zero points they are normally dead. For spells and prayers each 2 size categories counts as a doubling of a number of creatures. 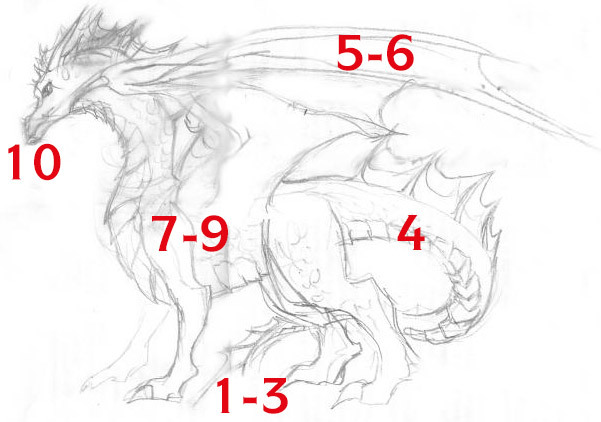 Thus a spell that affects 1 large creature would affect 2 medium creatures. If the spell does not mention size then size is not a factor in the number affected. Minions are weaker creatures (fewer than 10 hit points) that you can easily take out. When you kill one any remaining damage goes through to the next nearest (with striking distance from your current location). Not all creatures with < 10HP are minions. Monster hit locations are very different to humanoids, they do not even have the same amount of vital locations as their brains are normally very small compared to their bodies (otherwise they'd be REALLY smart). Location 10 is always a vital location. With massive monsters you will often only be able to hit depending upon where you stand, thus in order to hit the head you have to be standing in front of its teeth. Most location will have the same armour absorbtion though mammal head and chest have bones which will absorb some damage normally reducing damage to 1.5x maximum. The chest is more vulnerable to pierce weapons and may suffer 2x. Some creatures may have a soft underbelly but that will take a special manoeuvre to get there. 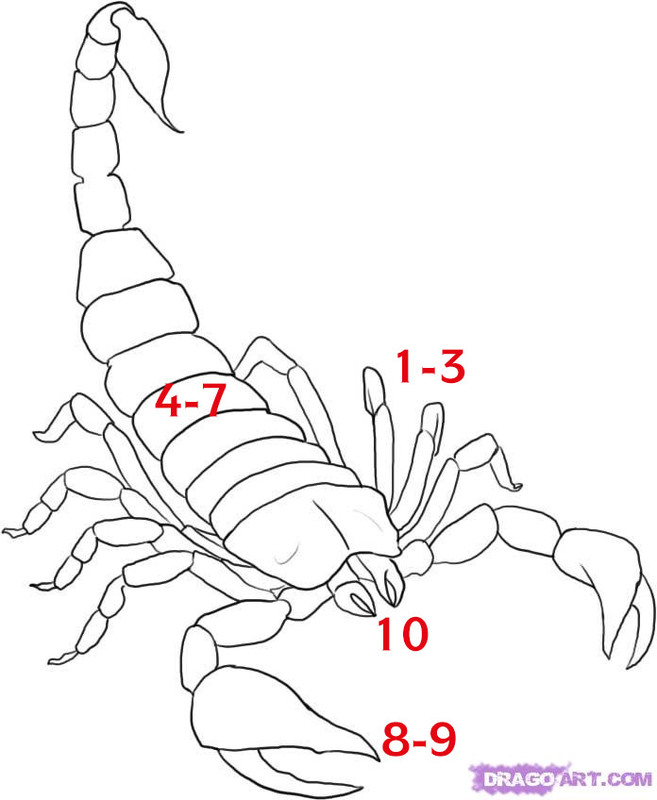 For very large creatures you will only hit the bit you are standing next to, you can't hit the head when standing at the back of a 30' scorpion. 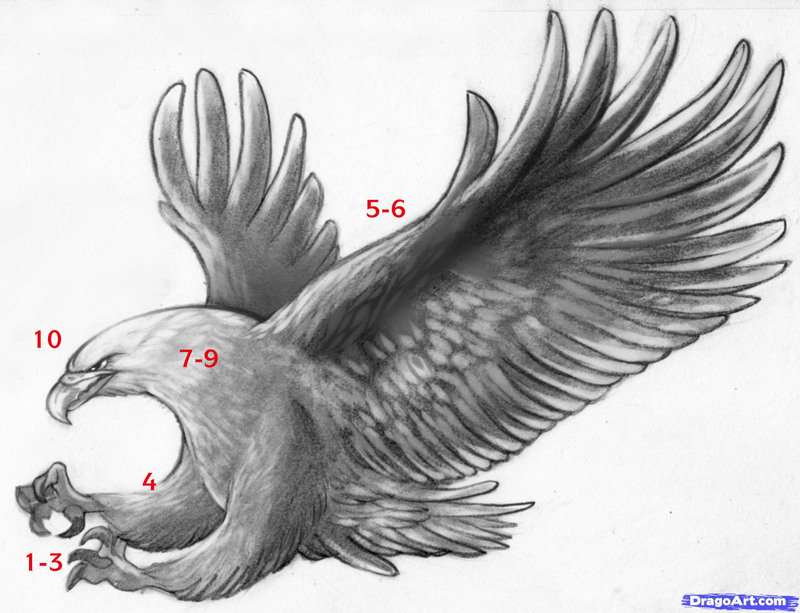 Although the locations detail specific areas in most cases many areas will be treated identically, thus for a griffon 1-3 is the claws (they are closest to you) with high armour and 10 is the head, the rest is effectively the same. 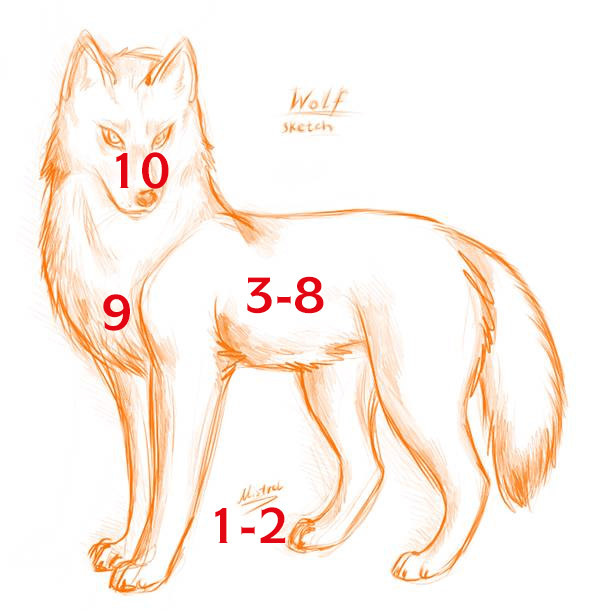 (These numbers may change to make them more consistent between animal types. In general Wings = double damage from cut, 1 damage from pierce. Against ranged weapons on most creatures locations 1-9 hit the general body and loctaion 10 a vital location (wherever that may be). Claws = high armour, they are in front (or in you) so they are what you normally get a chace to hit. Dragons of course take no damage from any hits and are completely immune to magic!